It is common knowledge in these parts that even at the end of November and early December one can still find some wonderful white truffles. And so, some friends and I decided to go to the Langhe for a Sunday afternoon lunch. Castiglione Falletto is a very small town outside of Alba. My friends were all from Piemonte; in fact some of them go back as many as 3, 4 generations or more in this very region. Who would have thought it would be me, an American in Turin, who would show them the way to some good-eats! 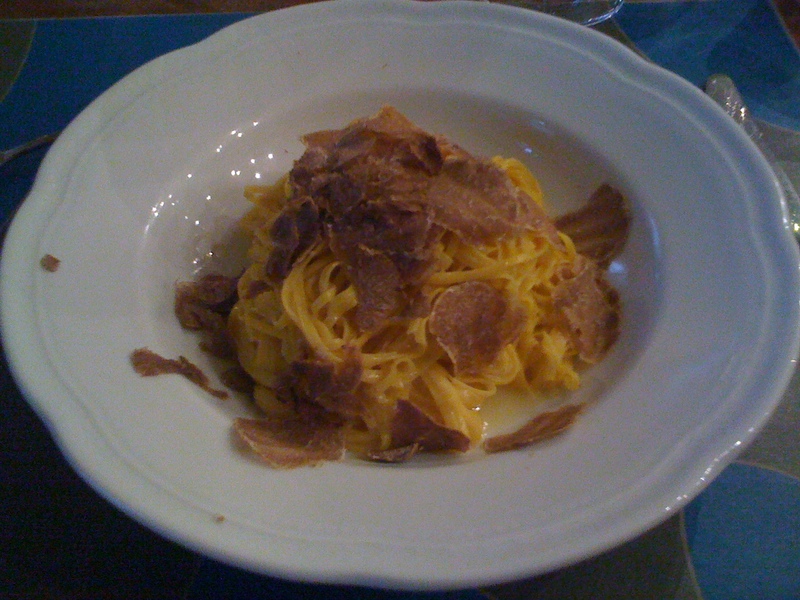 We had a lovely lunch at the Locanda del Centro, which included tajarin con tartufi bianchi (traditional egg-pasta from Piemonte with shaved white truffles) and cocotte con tartufi bianchi (baked egg with shaved white truffles). The meal was scrumptious and the company, even better. 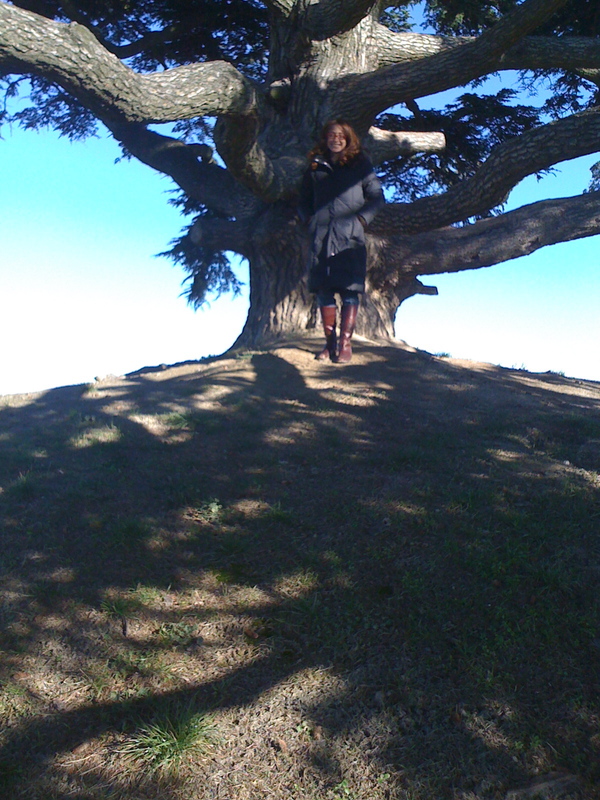 Later on, abbiamo fatto una passeggiata, or we took a walk around this historical small town. We found the municipal area and then came across a sign that read: Cantina Comunale. There was a light on so we thought that someone was there but rather than taking a look inside, we decided to continue our walk. It would take me some weeks later to discover this hidden gem. 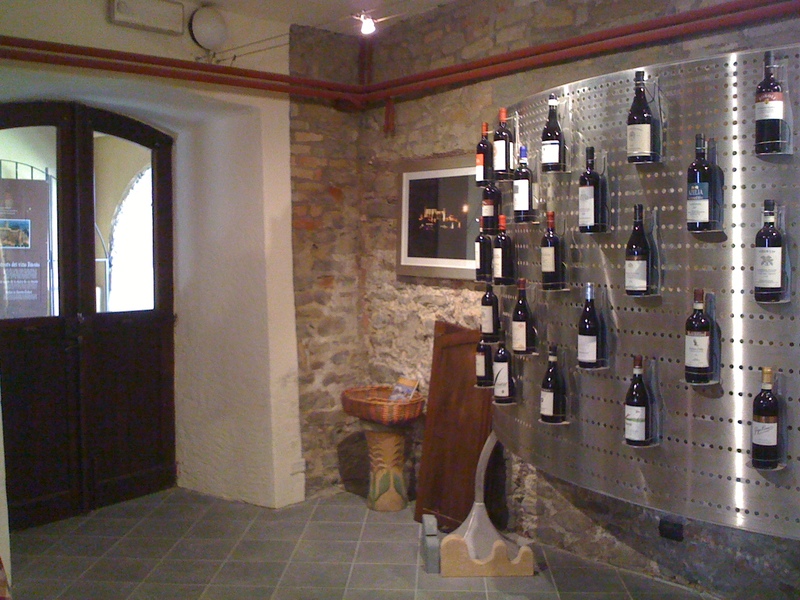 It turns out that Cantina Comunale is a tasting room for the wine that is produced in Castiglione Falletto and Alan Tardi, who is a chef, writer and wine connoisseur works in this very same place. I recently got in touch with Alan for the first time and decided to try to meet with him just before he was about to leave Italy for the winter. 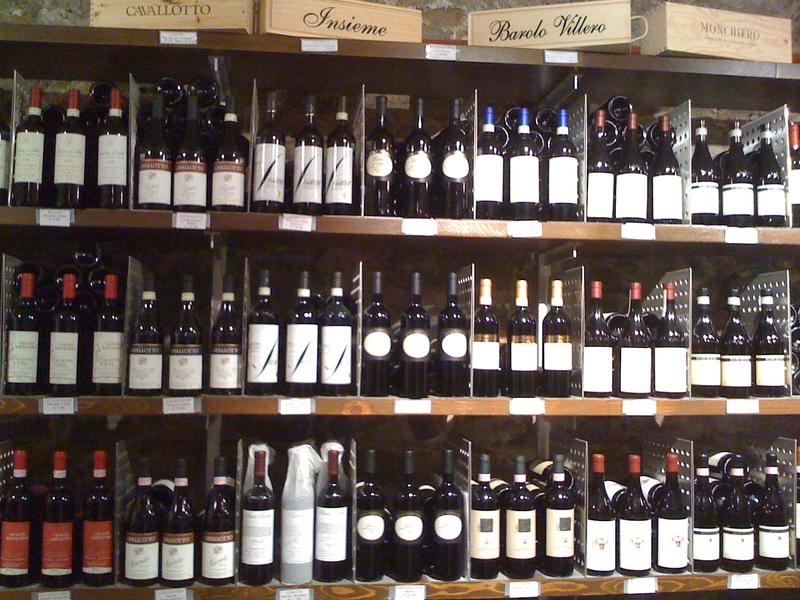 At the Cantina, one can find everything from Dolcetto d’Alba, Barbera d’Alba, Langhe Rosso, Langhe Nebbiolo and of course, Barolo. 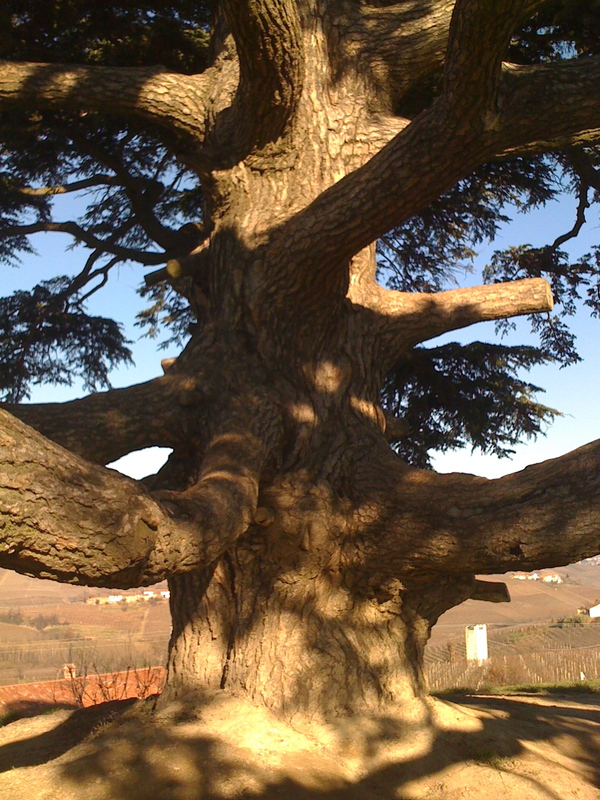 Alan took me to a very special spot in the heart of the Langhe to see il cedro del libano or the famous Cedar of Lebanon tree. 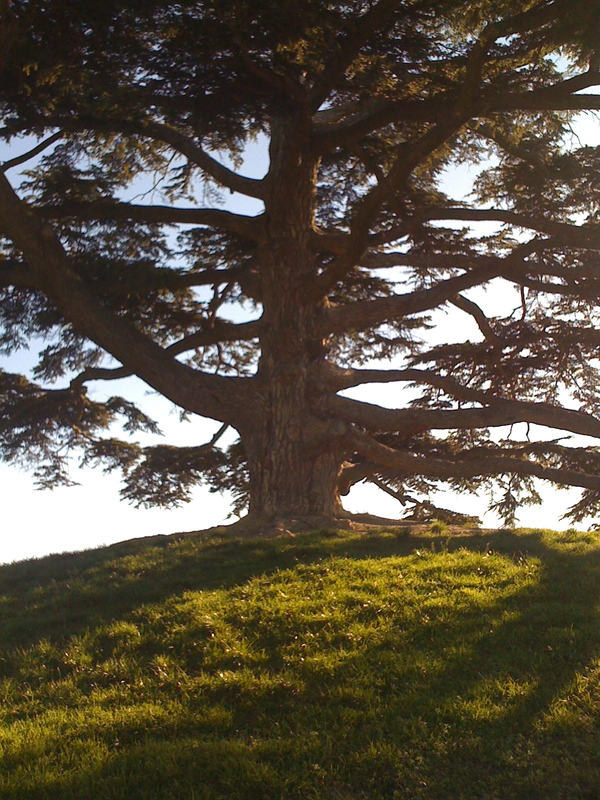 It was planted some 150 years ago on the top of a hill that hosts one of the most spectacular views of the magical hillside. For those interested in visiting Cantina Comunale, they are open March to mid December. 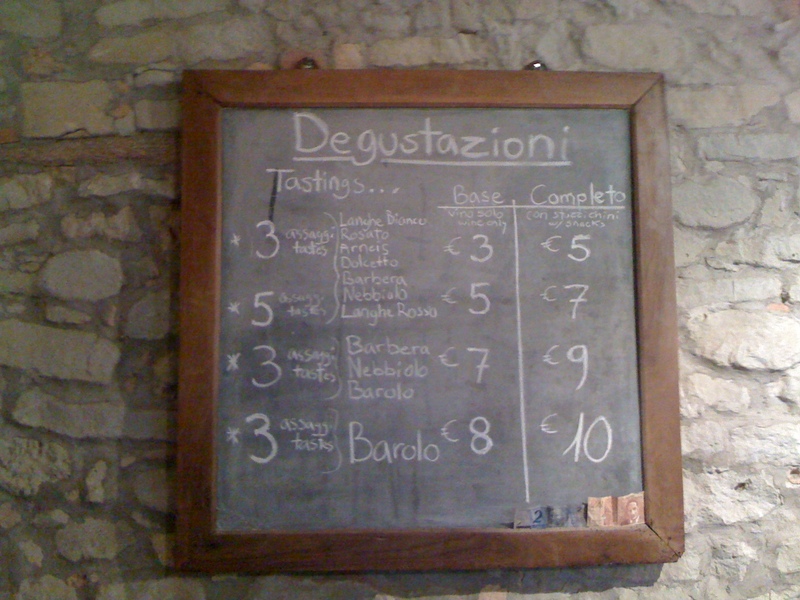 This entry was posted in An American in Turin, Italia, Le Langhe, Piedmont, Restaurants in Piedmont and tagged Castiglione Falletto, il cedro del libano, Le Langhe, Locanda del Centro, Piedmont, Restaurants in Piedmont. Bookmark the permalink.